Cops Billy and Danny travel to Hong Kong to rescue the daughter of a rich businessman from drug lord who has kidnapped her. 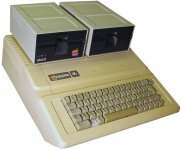 The drugs processing facility run by the drug lord is equipped with Apple IIe machines. 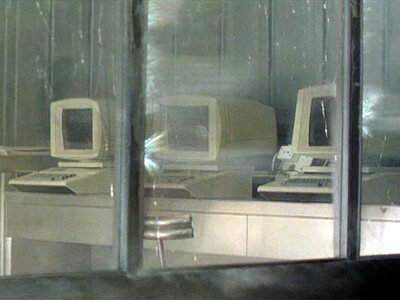 You only see the machine for a few frames before the facility explodes.